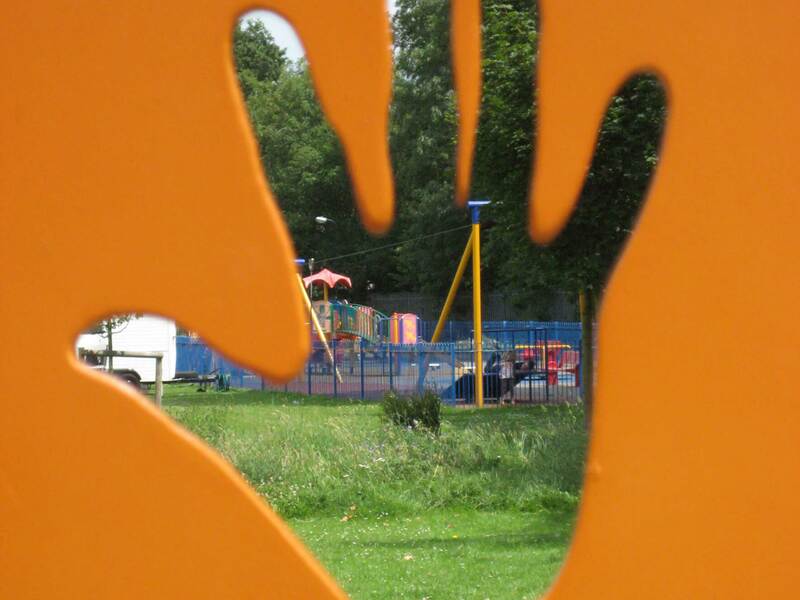 Petrow Harley were commissioned to carry out extensive community consultation and subsequent design, procurement, contract administration and management proposals for an existing park for Mole Valley District Council. The Petrow Harley practice prepared a doorstep green grant application, which was successful in securely nearly £400,000 being granted from the Lottery Fund to transform an existing sterile close mown grassed park into a vibrant community space. This project involved the practice providing a sketch proposal which would fit into an existing park to provide a new youth facilities in Dorking. The plan was successfully completed and provided a much-needed space which has in time been well used. Landscape planning for an extension of angling facilities and safe parking with AONB. Petrow Harley prepared design proposals and LVIA that was later approved by the planning authority. Preparation of a LVIA and Landscape Master Plan to support the planning application for Horton Park Golf Club in Epsom. On approval Petrow Harley assisted with detailed design proposals. 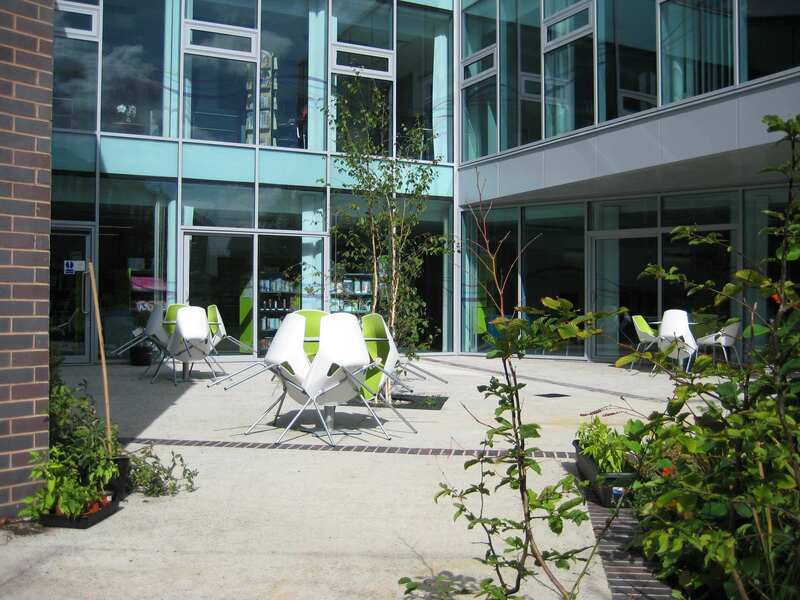 Petrow Harley designed a Library courtyard with a community growing garden. The entire northern area of the site was designed to provide a series of linked open spaces for nature, ecological and play spaces for the user by visitors to the new centre. The instruction from the client was for Petrow Harley to design a new quiet place within a very busy park. The finished design and improvements were a resounding success which provided cost effective facilities that were designed to increase usage and at the same time reduce maintenance costs of this established park. The Petrow Harley practice won a tender to provide the consultation, design, procurement and contract administration for new youth facilities. The funding was procured from Mole Valley District Council and The Big Lottery (BLF).